Travis Wilson He enjoys staying active, weightlifting, rock climbing, hiking and the adventures of life! He is focused on striking a balance between meaningful work and play to live the healthiest and most fun lifestyle possible in hopes to inspire others to do the same. 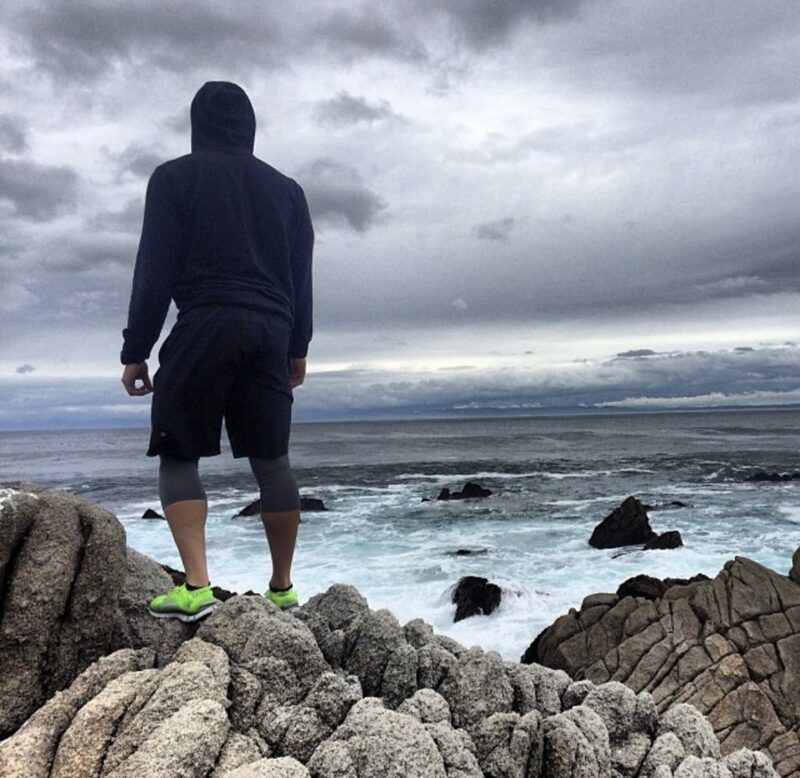 His career goal is to make an impact on the marriage of the fitness/performance world and the nutrition world. Travis loves exploring and learning and aligning himself with businesses that promote wellness in healthy way. 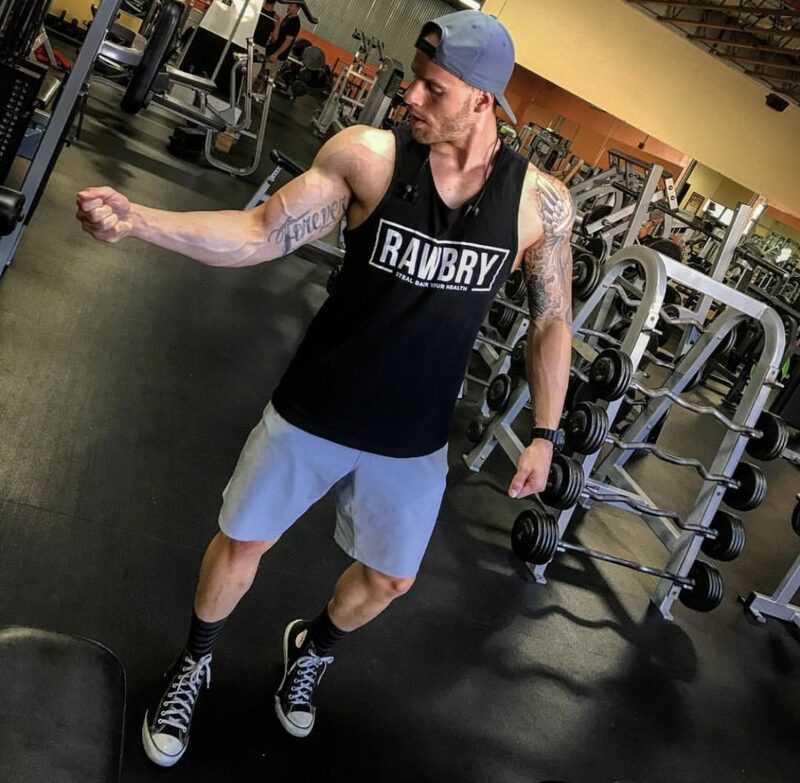 Leaning toward holistic wellness practices, Travis has a heart for helping all ages and fitness levels from injury prevention and recovery to fitness competitors through exercise and nutrition practices. He is currently the Assistant Program Director at Roundabout Meal Prep, CSCS at NNJ Volleyball.